Questions about Fellowship opportunities in Jewish Studies or the Farbstein Internship at RSF should be directed to Mark Swick at swickmn@cofc.edu or 843.953.4930. The Roper St. Francis Research and Innovation Center works with Israeli start-ups, transforming innovative ideas and designs into marketable medical products for the world market. Launched in the Spring of 2016, the Farbstein Internship at the RSF Research and Innovation Center provides select students the opportunity to work directly with scientists, inventors, and entrepreneurs connected with Israeli life-science start-ups. Interns learn about international trade, write market plans, and pitch the product or idea of their assigned start-up in a Shark Tank-style presentation. More information about the internship and application instructions can be found here. 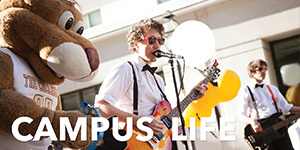 The 2019-2020 Jewish Studies Common Scholarship Application can be found HERE. 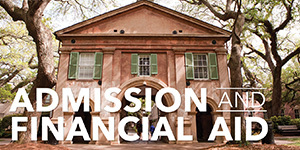 For information pertaining to Jewish Studies scholarships and admissions to the College of Charleston, please contact Elizabeth Meny at menye@cofc.edu or 843.953.0415. Recipients of most Jewish Studies scholarship are required to demonstrate financial need. Financial need can only be determined by the FAFSA, the Free Application for Federal Student Aid. If you wish to be considered for any scholarship awarded by the Jewish Studies Program, please complete and submit your FAFSA by March 30, 2019. 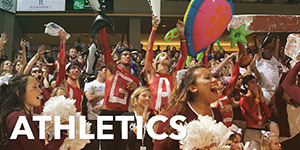 The College of Charleston federal school code is 003428. Please make sure that the College of Charleston is listed under the colleges that you’re interested in including on your FAFSA. 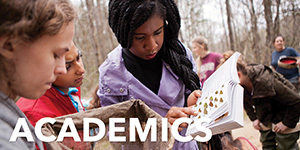 Established in 2015 by CofC alumnus Jerry Polis '62 and his wife Beth, the Polis Endowed Scholarship provides a need-based scholarship to students who demonstrate an intention to participate in student life aspects of the Jewish Studies Program, and who have demonstrated a commitment to social justice. Preference will be given to applicants who are students of Jewish faith. The Polis Endowed Scholarship is awarded to one freshman student every four years, who will receive $2,500 per year for up to 4 years. Established in 2017, the Rosner Endowed Scholarship provides a merit-based scholarship for out-of-state students. Preference will be given to applicants who are students of the Jewish faith. The Rosner Endowed Scholarship is awarded to one freshman student every four years, who will receive up to $5,000 per year for up to 4 years. The Shapiro Endowed Scholarship is a renewable need-based, scholarship awarded to an incoming freshman who will be involved in the Jewish Studies Program or the JSU/Hillel. The recipient is selected for the scholarship based on eligibility criteria as reviewed by the Yaschik/Arnold Jewish Studies Program in the School of Languages, Cultures, and World Affairs. This scholarship is currently unavailable. 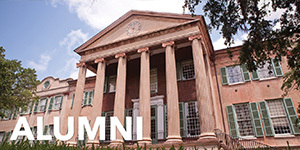 Established in 1957 by the estate of Zipporah M. Solomons, the S.S.Solomons Scholarship assists students at the College of Charleston with financial need. Preference is given to students of the Jewish faith. The Stern Endowed Scholarship provides a need-based scholarship to students who are a major or minor in Jewish Studies and are preferably from a rural town in South Carolina or another state. 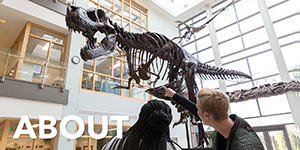 Scholarship recipients shall be selected by the School of Languages, Cultures, and World Affairs' Yaschik/Arnold Jewish Studies Program Scholarship Committee based on the criteria described. The scholarship is awarded to one student per academic year in the amount of $2,500 and may be renewed on an annual basis.